As we arrive at a new school year here at Christian Brothers Academy, our fall sports teams are preparing to kick-off another season of play. Each of the five varsity programs look to build on great success from 2016. The CBA crew team returned to its dominant self during the 2016-2017 school year. 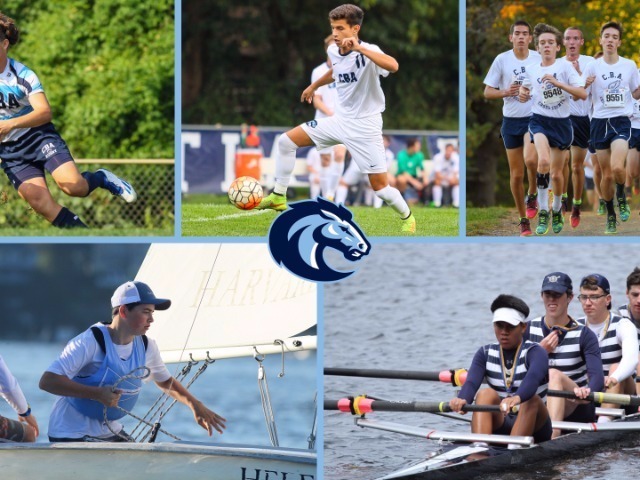 Last fall, the Colts recorded eight top-10 finishes over the course of several regattas, including some of the most competitive in the nation. CBA notched their best finish at the Head of the Charles (7th of 85 boats), while winning the varsity 4, varsity 8 and JV 8 divisions at the Head of the Christina. Fall 2016 was another banner season for the Colts. 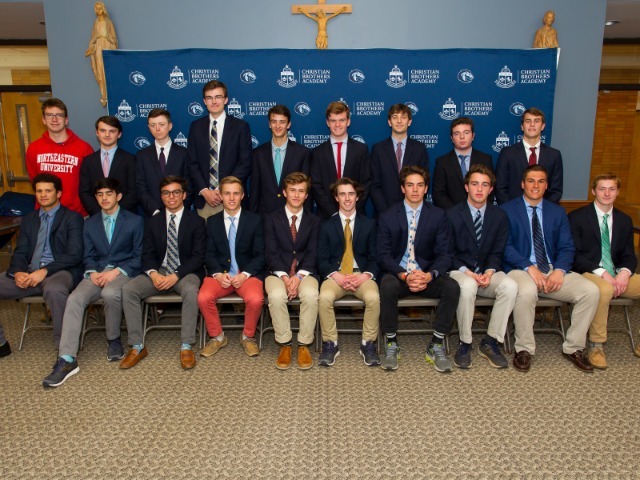 The boys won the program's 27th Non-Public A State Championship and 32nd Shore Conference title, both records among state and conference opponents. CBA also won their 13th Eastern States title at the Manhattan Invitational, before winning the Nike Northeast Regional to earn a berth at the Nike Nationals. The Colts took seventh at the Nationals, putting the program in the top-10 nationally for yet another season. The 2017 slate will begin on September 12th, as the Colts will run in a tri-meet against Manalapan and Colts Neck at Manalapan High School. 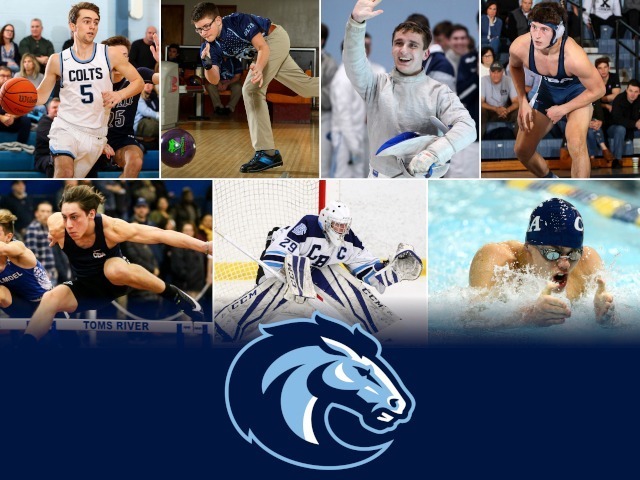 Currently, CBA's national dual streak record stands at 350 straight wins. The fall is for rugby sevens at the Academy and the Colts will return as the defending league champions. CBA defeated St. Augustine last fall in the deciding match to win the U19 New Jersey title. The team also captured the U16 championship as well. The sevens squad will start play on September 10th at the Morris Rugby Club. The Academy will host their rugby tournament day on October 15th. CBA Sailing hits the water after a 2016-17 year that featured a National Championship appearance and multiple wins on the local circuit. 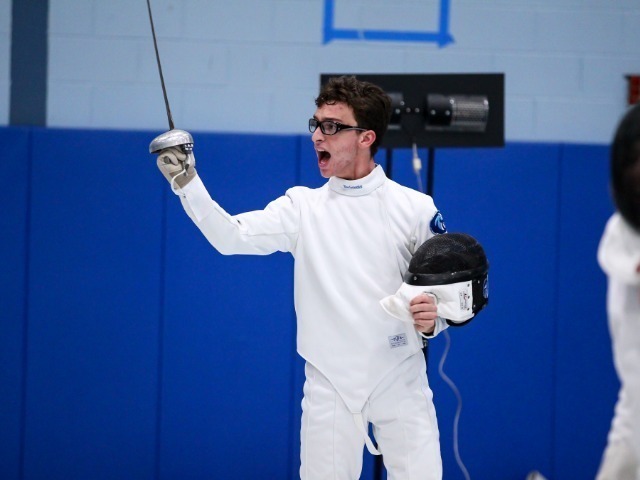 Last fall, the Colts finished fourth in the Mid-Atlantic region to qualify for the nationally-competitive Atlantic Coast Championship. 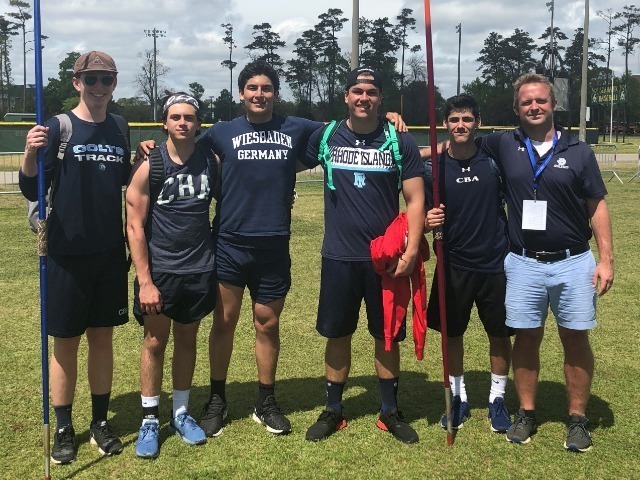 The fourth place finish was their highest district placing in program history, until the Colts topped that last spring with a second place finish. This fall will begin with the annual Sailfest Cup on September 9th, which CBA has won a league-most three times in the trophy's 11 years. It was a season of titles in 2016 for first year head coach Tom Mulligan and CBA Soccer. The Colts won every title possible: A North Division, Shore Conference, South Jersey Sectional, and of course, the Non-Public A State Championship. They finished ranked in the top-12 nationally by Top Soccer Drawer. While CBA lost a good group of seniors, the Colts are set to contend again this season in the Shore. They begin on the road on September 5th, before opening at home on September 7th. 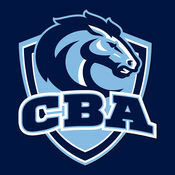 For complete coverage of the Colts, follow CBA Athletics on Twitter and Instagram: @CBAColts.